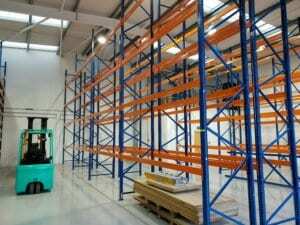 Stow is one of the top warehouse pallet racking and warehouse shelving companies in Europe. They design and manufacture high quality and affordable equipment for customers all throughout Europe, Asia and the Middle East. 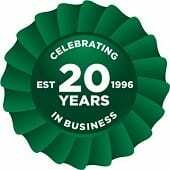 Stow has been around for over 3 decades so at Advanced Handling & Storage we aim to continue to provide our customers with the added value in warehouse pallet racking and warehouse shelving for many years to come. Stow is another solution that is versatile and can adapt to your needs. There are so many different components and add-ons available to ensure you really are maximising your warehouse space. When it comes to installation, here at Advanced, we can guarantee a pallet racking system that has a quick and easy installation and that complies with current health and safety/any other pallet racking legislation. Your safety is so important to us! We make sure you know when your annual safety check is due to make sure your staff and warehouse are both safe. We also recommend you do monthly checks yourself just to be sure. Not only do we provide New Stow Pallet Racking, we can also provide you with Used Stow Pallet Racking.